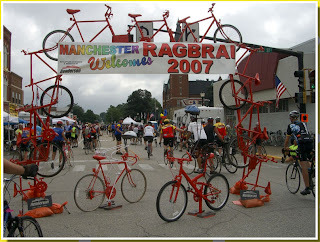 It is the time of year to plan which bicycle events you will ride in 2013. 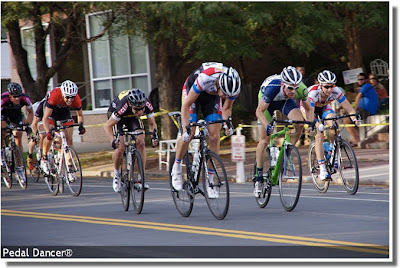 There are plenty of bike events and races to fill your 2013 calendar. 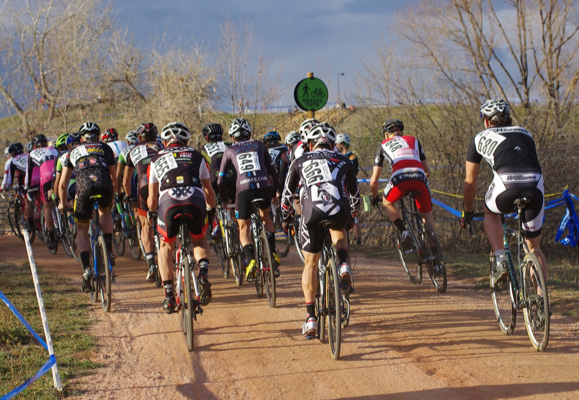 Here is a list of cycling events and bike races in Colorado, including century rides, multi-day or week-long bike rides, fundraisers, cyclocross races, road races, and time trials. If you live in Colorado, or plan to visit as a tourist, you might be looking for some events to use as training, or as your ultimate goal in 2013. 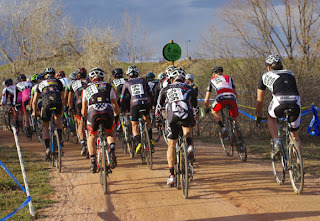 Below you will find lists of cycling events, road races, crits, time trials, hill climbs, and cyclocross races in or near Colorado. It's a new year - time for new goals ! 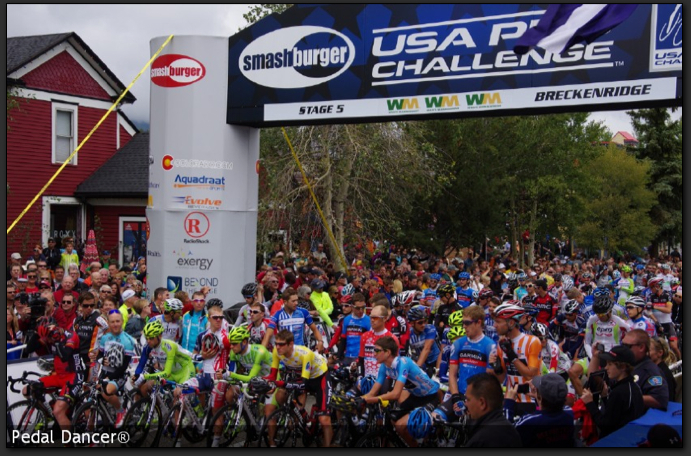 July 20-27, 2-13 - 109º West Bicycle Tour, southwest Colorado. 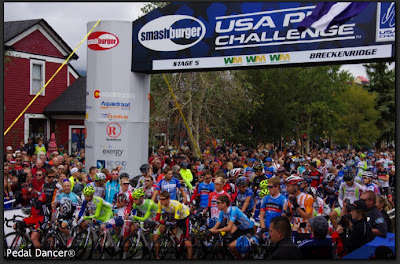 Other cycling EVENT rides near Colorado for the 2013 season: (CA, UT, NV, NM, OR, WA, AZ, IA, WY) including gran fondos and week long cycling events in western United States. 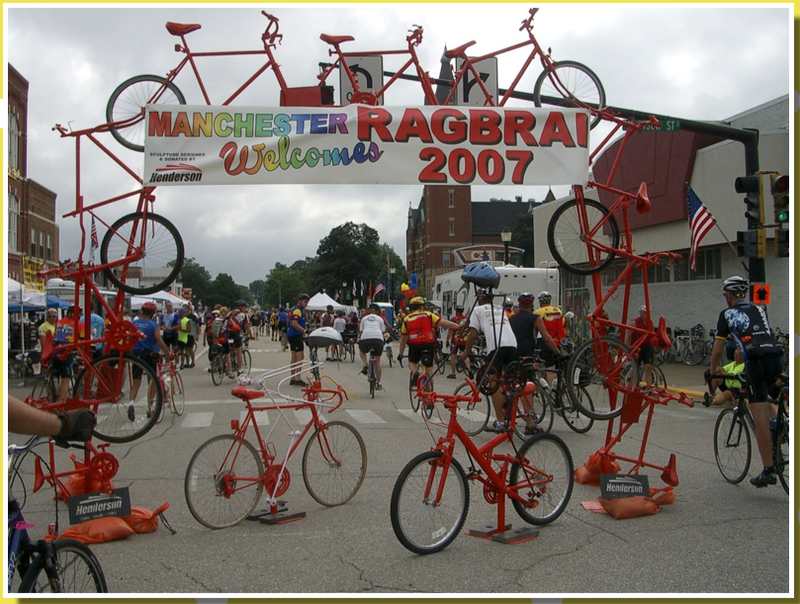 * For the traveling cyclist - some cycling events in nearby California, Utah, Nevada, New Mexico, Oregon, Washington, Arizona, Iowa, Wyoming. 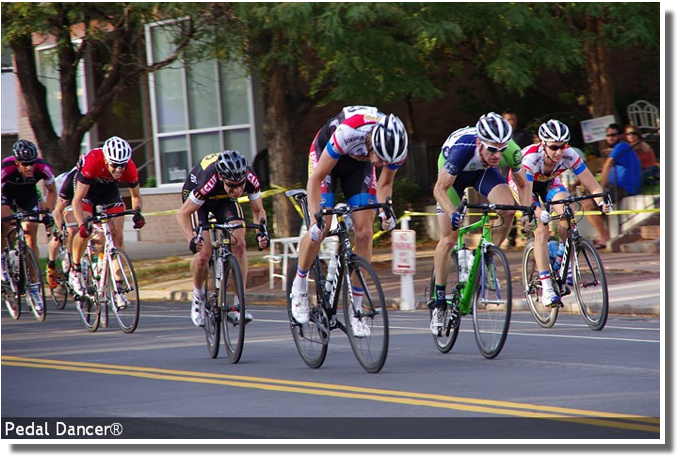 * For more information on the races please visit the website of the Bicycle Racing Association of Colorado Calendar of Events. As the race flyers are created and websites become active I will add them. Please contact me to add your event to these lists.